The Claremont Group has created a spectrum of first-class residential spaces. 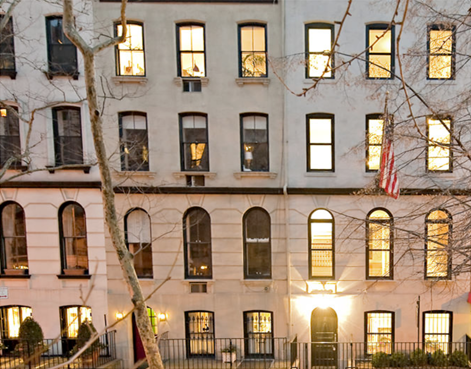 In particular, the elegant Claremont House, a 19-story luxury condominium hi-rise project built on 72nd Street and Park Avenue in the heart of Manhattan’s Upper East Side. The Art Deco gem at 101 Wall Street. And most recently, the fifteen-story high-rise condominium located at 8 Union Square South. Specializing in the restoration and preservation of architecturally and historically significant structures, Claremont has mastered innovative strategies that balance the demanding requirements of modern day users with the challenges of bringing old world charm back to life. Internationally renowned Dutch designer Piet Boon is the visionary behind residences distinguished by their refined sophistication. 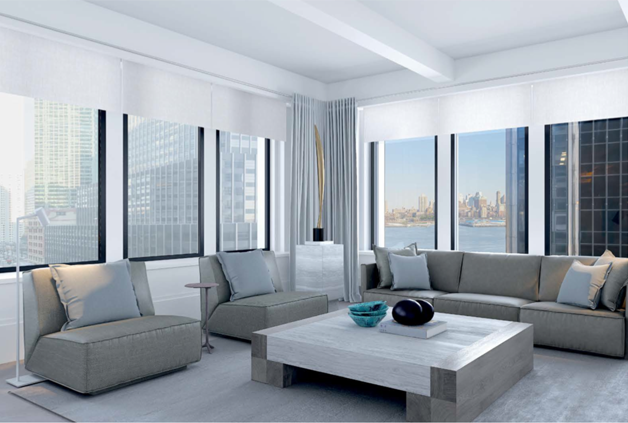 The rich Art Deco heritage of 101 Wall Street is echoed in simple, yet sophisticated contemporary interiors. Bespoke entry and interior doors with inset panels set a tone of subtle luxury that is further enhanced by new oversized casement windows, wide-plank herringbone floors, tall custom baseboards, and beamed ceilings. 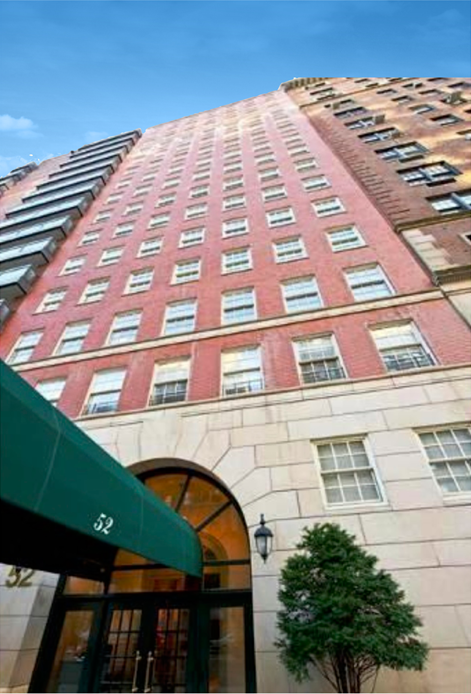 This 19-story luxury residential condominium resides at a prime location on Manhattan’s Upper East Side at 72nd Street and Park Avenue. The superior quality of Claremont House’s design, construction and finishes was done with a clear understanding of the property’s more established, high-end target buyer market. In addition to being a highly successful development project, Claremont House is still today one of the finest and most sought after buildings on Park Avenue. Claremont has also demonstrated expertise in the design and construction of modern residential properties. 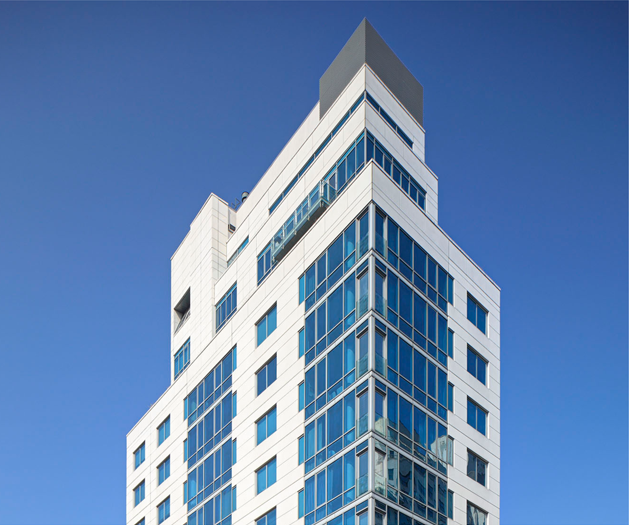 One of Claremont’s most recent is 8 Union Square South, a fifteen-story high-rise condominium located in the heart of New York City’s Union Square. 8 Union Square South consists of twenty full-service luxury condominiums with only two units per floor. It features impressive 10- foot ceilings and oversize windows. The building also offers two large, three-bedroom penthouses with enormous rooftop space and private terraces overlooking the park. 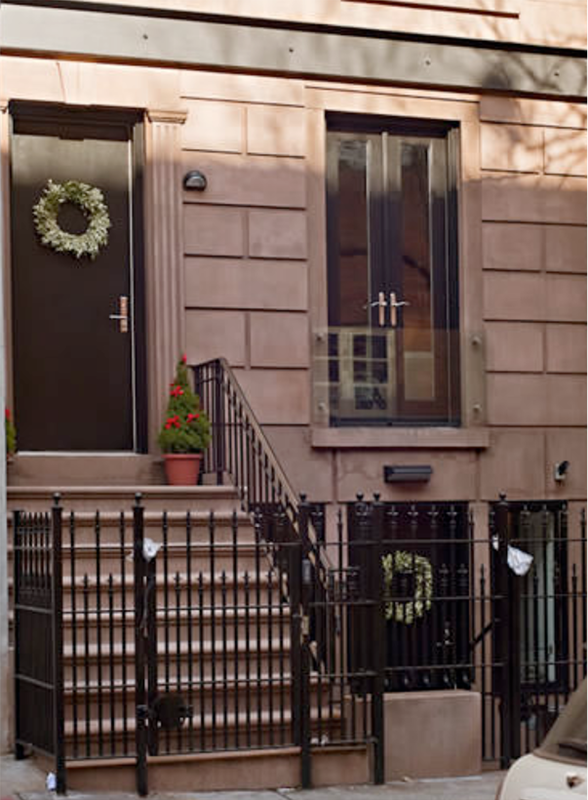 This 5-story, fully-renovated townhouse is nestled on quaint Beekman Place. The 5,600 square foot home is surrounded by equally stunning townhouses and brings a crisp modern look to a classic block. With a gourmet kitchen and custom cabinetry, this gracious home includes an outdoor terrace, planted garden and finished elevator. 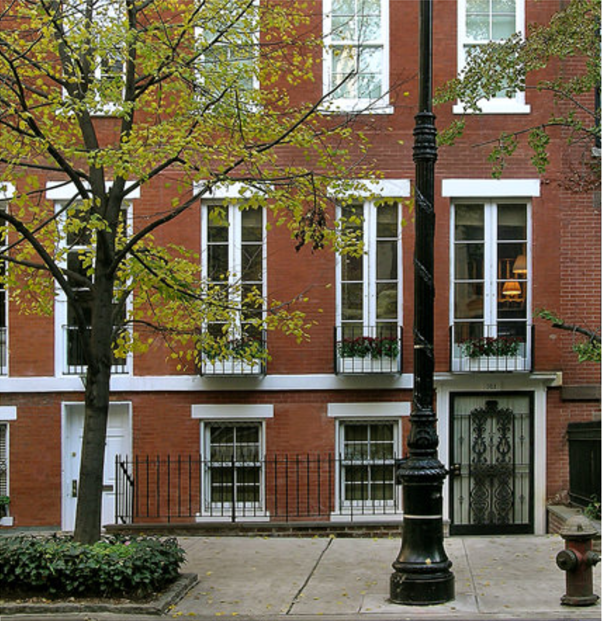 This timeless red, brick townhouse was designed by Henry Armstrong in 1861 and was one of the first four houses built on the Upper East Side. 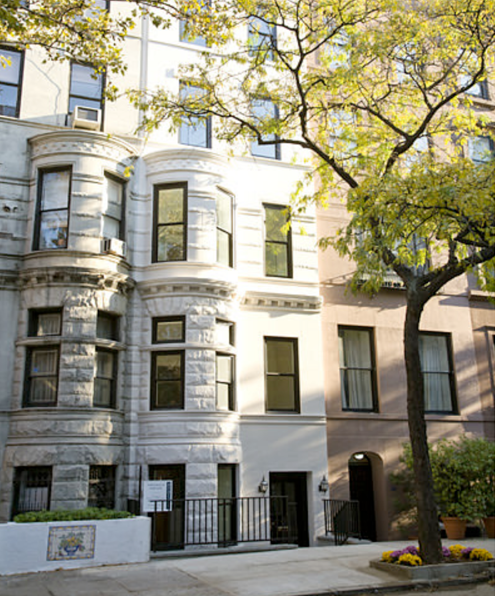 Claremont was granted approval from New York City Landmark Preservation in 2003 to fully renovate the home and add one additional floor. The home was updated to today’s standards while preserving many of the original details. 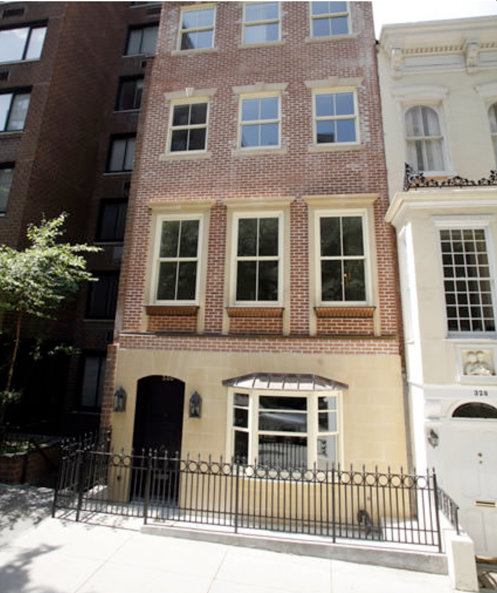 This newly-renovated, bowed-front, single-family townhouse sits on one of most desirable, tree-lined streets on Carnegie Hill in the Upper East Side of Manhattan. This five-story, 5,500 square-foot home features an additional penthouse and a fully-landscaped rear garden. A luxurious, wood-paneled elevator connects all levels for convenience. This late 19th century town home of writer John Steinbeck was recently restored to its original splendor. The master suite occupies an entire floor and encompasses a bedroom, a sitting room, his and her dressing rooms and a huge spa-style bathroom. A luxuriously paneled elevator connects all floors. This five-story, newly-renovated home consists of four major outdoor spaces, elevator access to all floors and carefully selected finishes. The crisp, mint renovation offers a combination of thoughtful design and experienced, skilled craftsmanship with a modern flare.